its true we believe the same. 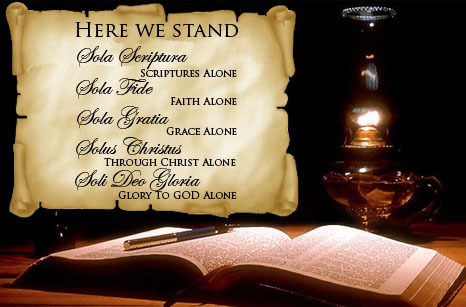 Simple truths based upon clear understanding and direction of God’s inerrant Word. How could you go wrong. It is great to hear from fellow believers all over the world.